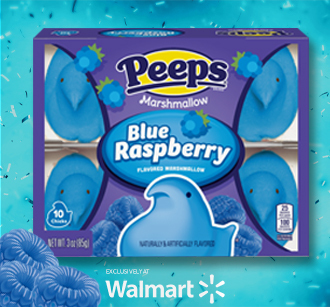 The wonderful combination of sweet colored sugar and fluffy marshmallow creates an unforgettable taste experience. 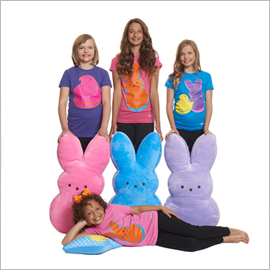 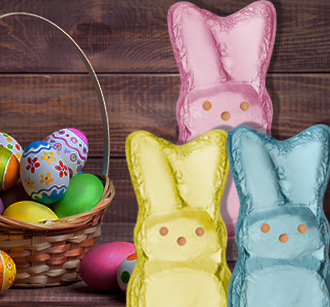 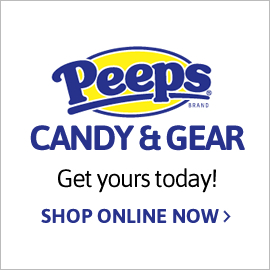 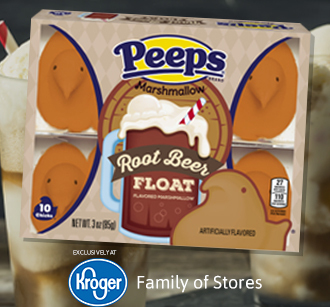 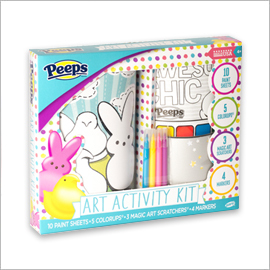 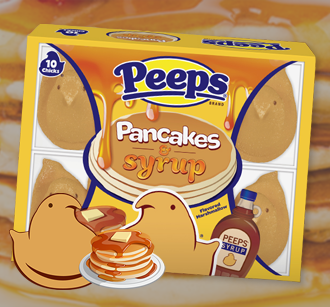 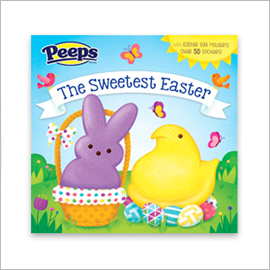 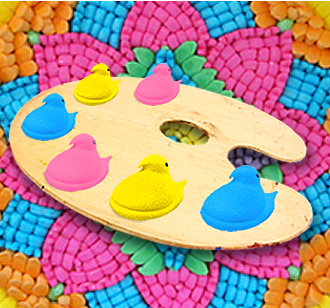 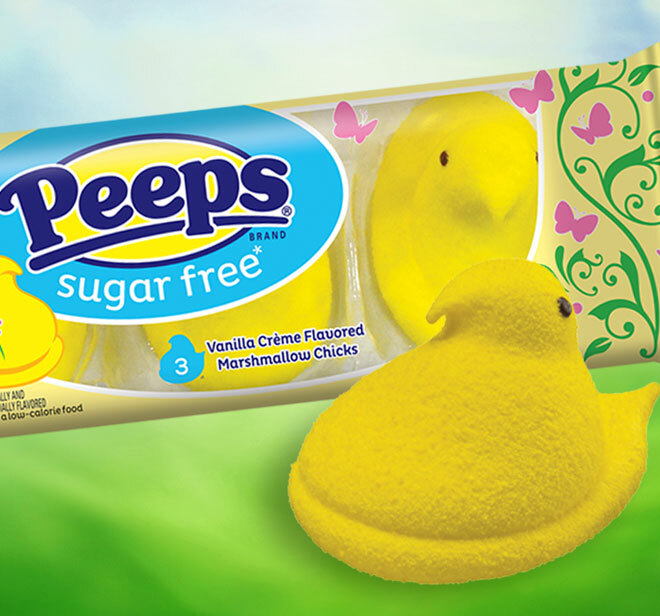 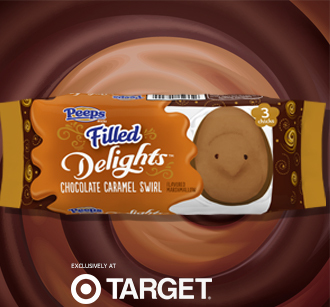 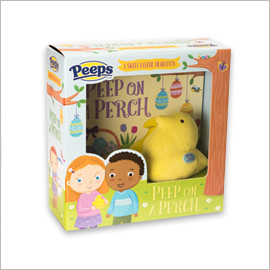 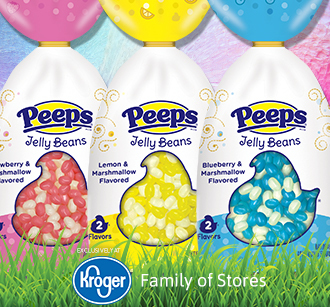 PEEPS® Brand Marshmallow Candies are made by Just Born, Inc., a family-owned candy manufacturer. 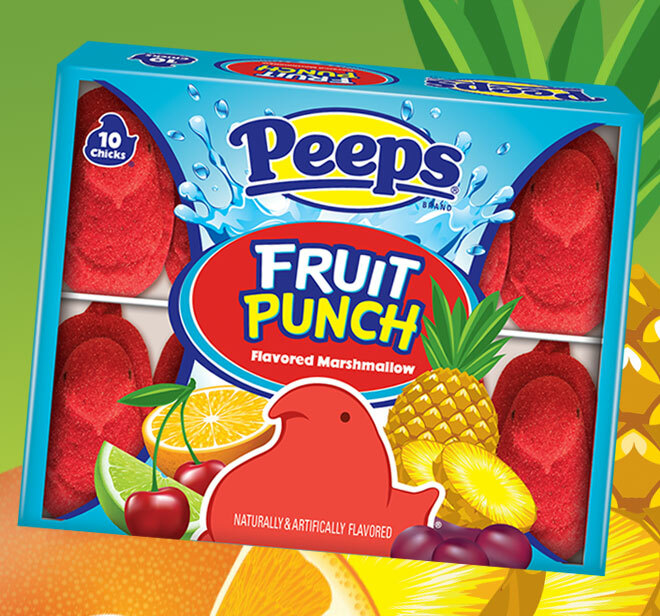 We make everyone's favorite candies: MIKE AND IKE®, HOT TAMALES®, GOLDENBERG'S® PEANUT CHEWS®, and of course, PEEPS® Brand Marshmallow Candies.